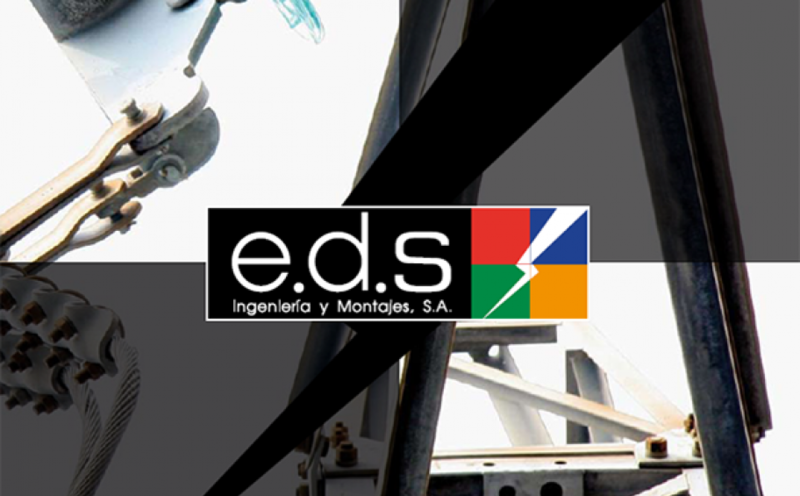 Recently, the French group Eiffage just acquired EDS Ingeniería y Montajes. It will be part of its subsidiary Eiffage Energía, which gathers 30 agencies and more than 3000 workers. Located in Galdakao, in the Basque Country, the Spanish company is specialized in electrical installation works as well as low, medium and high voltage installation works. Its revenue amounted to 25 million euros in 2016 and the company is divided in seven agencies with approximatively 270 collaborators.